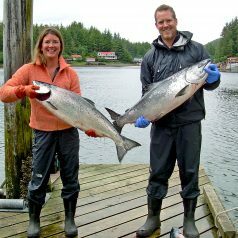 Henry & Lisa Lovejoy launched their company in 1999 with the belief that there are many concerned people just like them who care about where their food comes from, care for the environment, and desire a source of all natural premium quality seafood from environmentally sustainable fisheries. Having spent 10 years in the seafood industry traveling the globe and visiting seafood exchanges from Tokyo to Paris, Beijing to Madrid, they witnessed the astounding volume of seafood being sold each day on these exchanges and noticed the size of many of the fish decreasing. Simultaneously, there was more and more news that numerous species were being fished to the point of commercial extinction. It became very evident that the world is harvesting our oceans faster than they can replenish themselves, and these resources need better management. Henry & Lisa both have a deep respect for and great appreciation of the oceans. As a youngster, Henry was inspired by Jacques Cousteau, spent time volunteering at the New England Aquarium, and learned to scuba dive. Now as avid scuba divers and sea kayakers, whenever they have a chance, they are out exploring the ocean and feeling their love and respect for it grow. Much has changed since Henry first sat down to write the EcoFish business plan. Today you can find their products in over 3,500 grocery/natural food stores and many restaurants nationwide. But, a lot has stayed the same. They continue to source the finest seafood available from both well-managed wild fisheries and state of the art eco-friendly aquaculture operations. From how they purchase their seafood, to their 100% recycled packaging, to the renewable energy that powers their office, to the many marine & conservation causes they support, each purchase of Henry & Lisa’s Natural Seafood helps them further their mission. Provide only the most sustainable, highest quality, healthiest, all natural, most delicious seafood to customers. Help support sustainable fisheries (wild & aquaculture), and their fishing communities by featuring their sustainable seafood products and adding value to their catch. Help reverse the decline of marine biodiversity by encouraging a shift in consumer demand away from over-exploited fisheries. Offer a level of customer service unmatched in the seafood industry. Accentuate the positive — highlight fishery success stories by increasing demand for these products, creating an incentive for others to adopt sustainable fishing practices. Support marine conservation efforts through collaboration with conservation, research, and educational organizations worldwide. Raise consciousness of the threats to the world’s oceans by providing a credible source of environmentally responsible seafood to the rapidly growing consumer demographics seeking environmentally sustainable products. Set a good example for corporate America by striving for the “Triple Bottom Line” — operate a profitable business that’s also responsible to its community and the environment. Click here to read more about the EcoFish Approved species offered in their product line and the way in which they are harvested. Click here to read about the various conservation partners that Henry & Lisa work with to ensure their seafood is certified sustainable. Since June of 1937, Americans have been celebrating National Dairy Month. As we celebrate, it’s important to note that the Dairy Industry is making headlines lately due to sustained low milk prices which continue to deliver a tough blow to dairy farmers – particularly small dairy farmers managing fewer than 200 cattle. In Vermont, small dairy farms are the majority, so this downturn in the dairy market is hitting Vermont communities particularly hard. While times are tough for our local dairy farmers, it’s important to remember just how critical these farmers are to our local economy. The Co-op carries over 100 local cheeses! 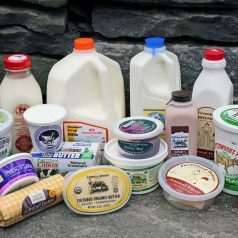 Vermont Organic Farmers (VOF), the organic certification program of NOFA-VT, has just over 200 dairies certified in Vermont; up from just 33 in 1998. This increase in organic dairy production in Vermont is something to celebrate for a number of reasons. On an organic dairy farm, cows graze on pasture during the growing season, eat organically grown feed, and are not treated with hormones or antibiotics. Well-managed organic dairy farms are less harmful to the environment than conventional dairies (think: a cleaner Lake Champlain! ), and there is evidence that the milk they produce may be better for our health, thanks to higher amounts of CLA (an antioxidant) and ALA (an Omega 3 fatty acid). While this increase in organic production is exciting, it’s also true that organic dairy farmers are not immune to the tough times in the dairy industry. 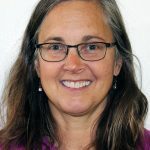 According to NOFA-VT, “Organic dairy farms in Vermont, and nationwide, are seeing historic lows in their pay price, with some farmers receiving an almost $10/cwt (hundredweight, or hundred pounds of milk) drop over the past year. Some milk buyers have also implemented a quota, limiting the amount of milk a farm is able to produce. The pay price and situation differ among milk buyers, as they have all been affected by, and handled, the oversupply differently. 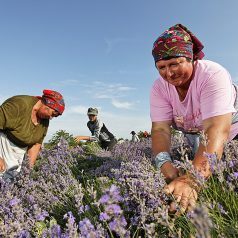 These sudden, and for some, drastic changes in pay price means that some farmers are being paid close to, at or even below their cost of production, and can not make ends meet. Due to this, we’ve seen an increase in disaster requests for our Farmer Emergency Fund from organic dairy farmers for assistance in meeting their feed costs and covering basic needs.” If you’re interested in contributing to this fund and helping provide a much-needed lifeline to these farmers that mean so much to our local economy, click here. As my hero Jim Henson anthropomorphized through his alter ego Kermit, “It’s not easy being green.” That is unless you are the Co-op with a staff, management team and board who aim to be “green” every day. This means having systems and practices in place that nourish and protect our bodies and the earth. Not an easy thing to do when you are a business that deals in perishables and foods with shelf lives. I was fortunate to work with 16 Middlebury College seniors this past fall in the Environmental Studies Community-Engaged Practicum (ES401). We studied Climate Change and Solid Waste in Vermont and beyond by evaluating the goals and impacts of implementing Vermont’s Universal Recycling Law (ACT 148). Much of this article borrows from the research these students conducted. Act 148 was passed in 2012 to increase diversion rates of solid waste into recycling programs keeping recyclables and organic materials out of landfills. Aside from being difficult to site, landfills are also some of the largest sources of greenhouse gases. The law requires that Vermonters divert all compost and recycling from landfills. The law prioritizes alternative food waste options, encouraging donation, composting, feeding livestock and converting to energy with the goal of re-conceptualizing how we manage and think about food waste – it as a resource, not waste. The restructuring of the waste system through Act 148 is being implemented in stages. Initially, the law applied only to large producers of waste, but smaller producers are being phased in year by year, requiring proper sorting of trash, recyclables, and compostables down to the household level. Our Co-op will need to be in compliance with Act 148 by July 2020. As I looked into how we are preparing for this new law, it turns out we are way ahead of the game. You see, in 2017 we donated perfectly good food (12,619 pounds to be precise) that we could not sell to the Champlain Valley Office of Economic Opportunity (CVOEO). And, that is not all – food that cannot be donated goes to compost. This compost is primarily picked up by area pig and poultry farmers, but we also have Casella check once a week for any remaining compost unclaimed by farmers. We generate approximately 82,125 lbs/year of post-consumer scraps as compost which come mostly from the Produce department, the deli kitchen, some from Bulk, and also from the compost bin near the cafe where customers deposit their lunch scraps. All recyclables and food scraps produced and disposed of by the Co-op are already being properly sorted and leave our site free of cross-contamination between trash, recycling, and food scraps. 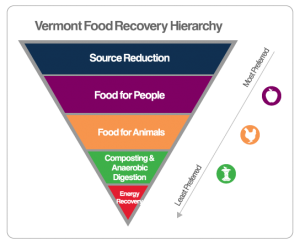 On a larger scale, the diversion of food scraps from landfills is important in reducing the methane emissions produced by Vermont. The environmental impact of food waste is of a high magnitude; “if global food waste was a country, its carbon footprint would rank third, behind only China and the U.S.” (Food and Agriculture Organization, 2013). Greenhouse gas emissions resulting from the decomposition of organic wastes such as food scraps in landfills are a contributing factor to climate change. In landfills, the decomposition of food, the single largest component of municipal solid waste reaching our landfills in the United States, accounts for 23% of all methane production in the country (Gunders, 2012). The anaerobic decomposition that happens when organic materials are placed into landfills produces the methane, a greenhouse gas with an effect approximately 25 times stronger than carbon dioxide (CalRecycle, 2013). 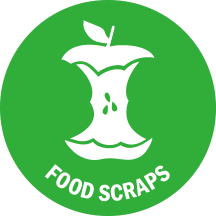 Their organic nature and high moisture content cause food scraps to decompose faster than other material in the landfills. As a result of the rapid decomposition, the methane is often released before landfills are capped, directly releasing it into the atmosphere without any opportunity for capture (Gunders, 2012). Diverting the materials that are a primary source of methane production would work to reduce the harmful environmental effects of the landfills. 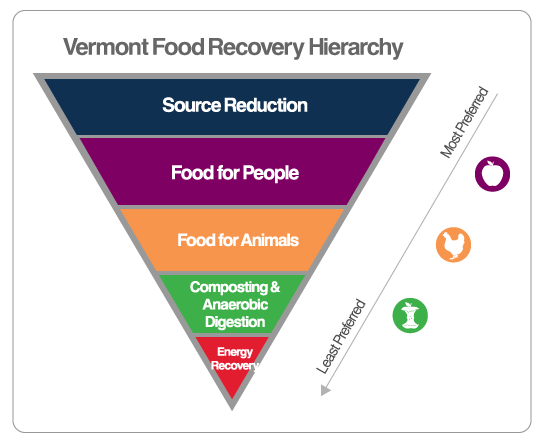 Please note the primary source for much of this article appears in: “Middlebury Union High School Food Waste Recovery Initiative Final Report.” Middlebury College Environmental Studies Program, ENVS0401B, Fall 2017. Last Week to Vote for YOUR Co-op Board of Directors! By now, you have probably received a copy of our 2018 Annual Report for MNFC in the mail (yes, the “snail” mail). 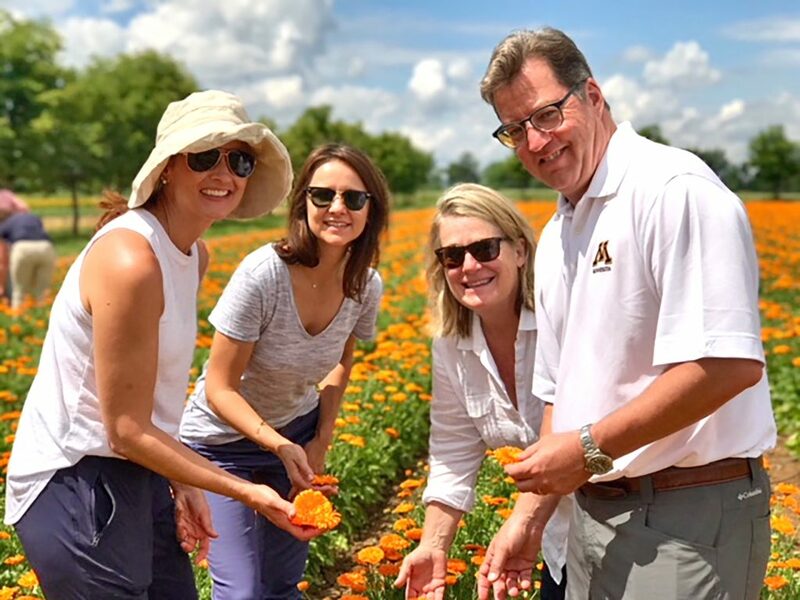 In this publication, you’ll find updates from our Board President and General Manager about how the Co-op has fared in our first year of Expansion. In addition, you’ll get to “meet the candidates” for the four available seats on our Board of Directors. Included in your mailed copy of the Annual Report are Voting Instructions, Your Official Ballot, and a $3.00 Coupon (redeemable with your completed ballot). Please bring your completed ballot into the Co-op by May 31st, so we have time to tally the votes and inform the candidates before our June 6th Annual Meeting. Then, please join us on June 6th, 5:30-7:30 at American Flatbread to find out who won, get a first-hand account of how your Co-op is doing, and enjoy dinner on the Co-op! Pour hardwood charcoal into a charcoal chimney starter about 20 minutes before you want to grill. Place a piece of natural fire starter (check out the ones we sell near the hardwood charcoal in the meat department), or wad up a few pieces of newspaper under the bottom chamber of the chimney. Light your fire starter/newspaper, wait about 20 minutes, then pour hot charcoal onto the grill. Either spread the coals evenly, or mound the hot charcoal to one side, spreading a bit of it into the center, and leaving one side free of hot coals. This will give you three distinct heat zones to cook your food. 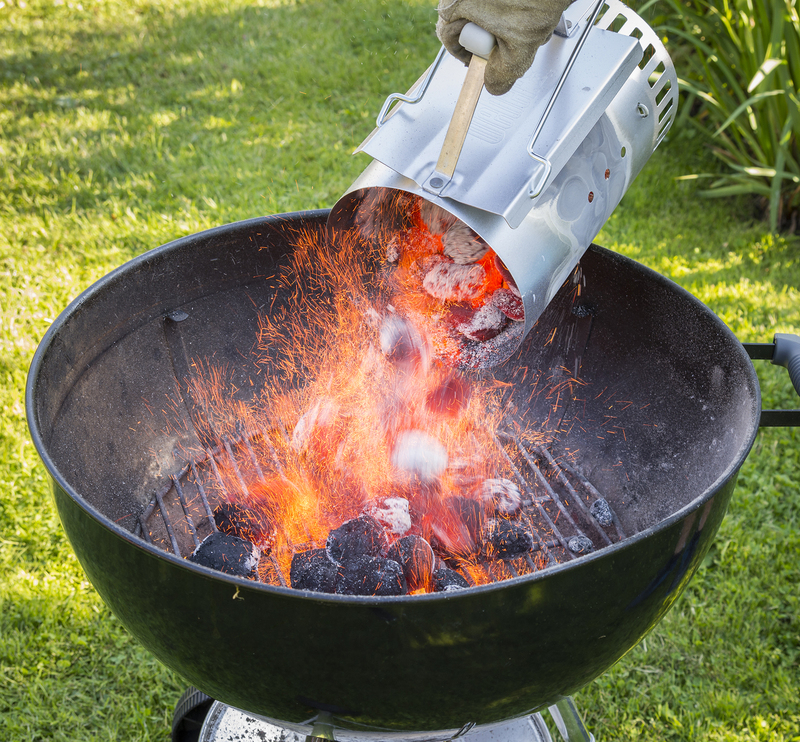 Once charcoal is in desired position, place grate over the top. Once the charcoal begins to ash over, brush the grate clean with a wire brush and oil the grate. To oil, use tongs to wipe a clean, wadded-up cloth dipped in oil. Place the items you wish to grill onto the grate and let it be. This is the hardest part! It’s natural to want to poke, prod, and flip, but this is a fast way to lose all the juices and flavor from your food. Depending on the items you’re grilling, check cooking times and try to flip only once, giving the food an even amount of cooking time on each side. 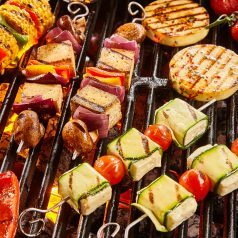 Oil or yogurt-based marinades can be applied throughout the grilling process. Sugar-based marinades (like BBQ sauce) should only be applied in the last 5 minutes, or so, to prevent premature burning. When you feel like your food is cooked, give it another check with a meat thermometer to confirm proper temperature, then remove it from the grill and allow it to rest at least 5 minutes before slicing. This will ensure that your meats retain their juices. Serve and enjoy! Tierra Farm is a Certified Organic manufacturer and distributor of nuts, dried fruits, and coffee located 20 miles south of Albany, New York. Their customers consist mainly of cooperatives and independently owned grocery stores that value working with an employee-owned, environmentally conscious company that manufactures its own products. 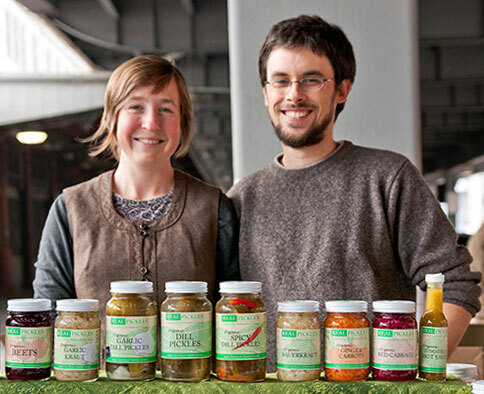 Tierra Farm started as a diversified organic vegetable farm in the Finger Lakes region of New York. 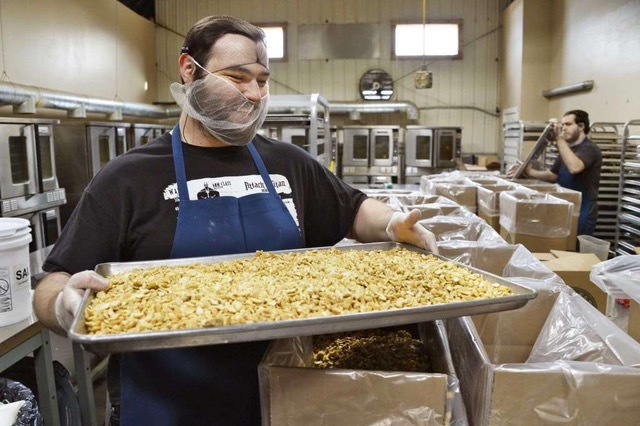 The organic nuts & dried fruit portion of the business started in 1999, as a way to generate income in the slower winter months. That portion of the business has continued to thrive and evolve into a year-round operation, though they still maintain their original farm. Tierra Farm offers their customers exceptional value through unbeatable quality at prices that are fair both to the consumer and to the farmer. 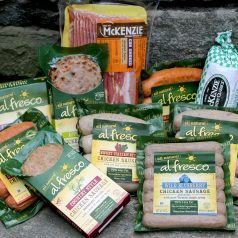 Their products are made without preservatives, added oils or refined sugars, in their own peanut-free facility. 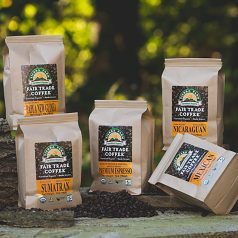 They manufacture the products they sell: dry roasting and flavoring nuts and seeds, blending trail mixes, grinding butter, covering nuts and fruits in fair-trade chocolate, and roasting fair trade coffee. Everything is made in small, hand-crafted batches for freshness. 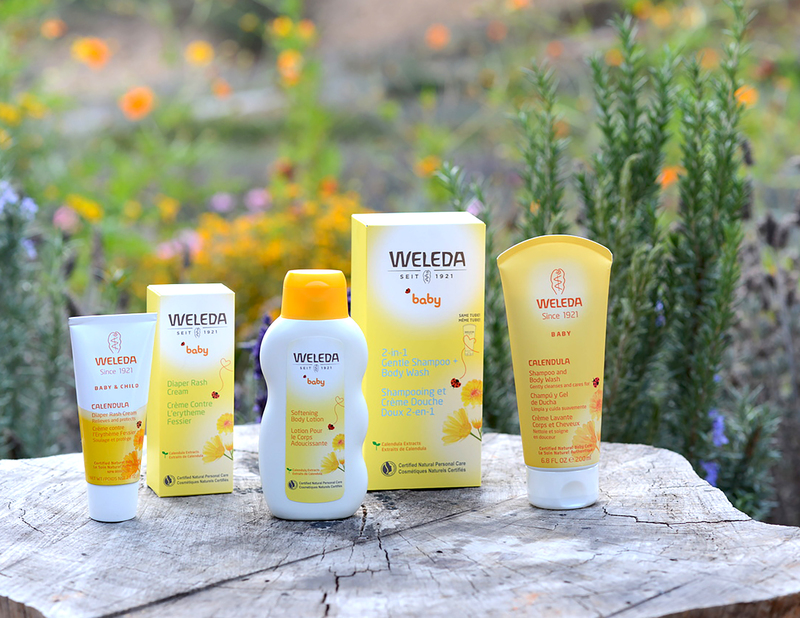 One of their core values has been to cultivate strong relationships with the best organic farmers in the world. They work directly with the farmers from which they source their nuts, seeds, and dried fruit and have worked with some of these farmers for over a decade. Being in direct communication with their farmers allows the preservation of their organic integrity and ensures fair business practices throughout the supply chain. Tierra Farm handles only Certified Organic products which are grown without synthetic pesticides, genetically modified organisms, or chemical fertilizers. This helps sustain biodiversity, conserves fresh water, and enhances the soil. They generate over 70% of their electricity from solar panels and recycle over 60% of their waste. Their boxes are made from recycled cardboard and their deli cup containers are made from over 50% recycled material – both are recyclable after use. They’re continuously looking for better ways to protect the planet. Tierra Farm also values the importance of investing in their staff. 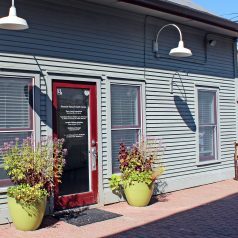 They have an in-house gym, an in-house chef who cooks daily organic, gluten-free meals for staff – often using fresh produce directly from their farm, a staff masseuse who visits weekly, and they offer many employee health initiatives such as a smoking cessation program that allows their staff to be 100% tobacco-free. 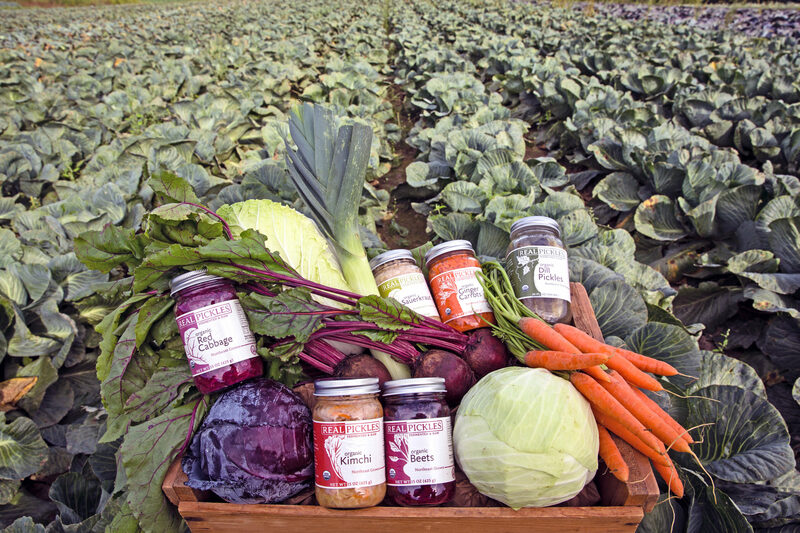 If you’re passing through the Albany area, they invite you to check out their retail store at Tierra Farm’s headquarters in Valatie, NY, where local customers are able to purchase all of their (almost 200) products! The Real Pickles story begins in 1999 when Dan Rosenberg attended a traditional pickling workshop during a NOFA conference. Armed with this new skill, he began pickling locally-grown vegetables as a way to preserve the harvest so that he could continue eating locally during the winter months. He was further inspired by the work of Dr. Weston A. 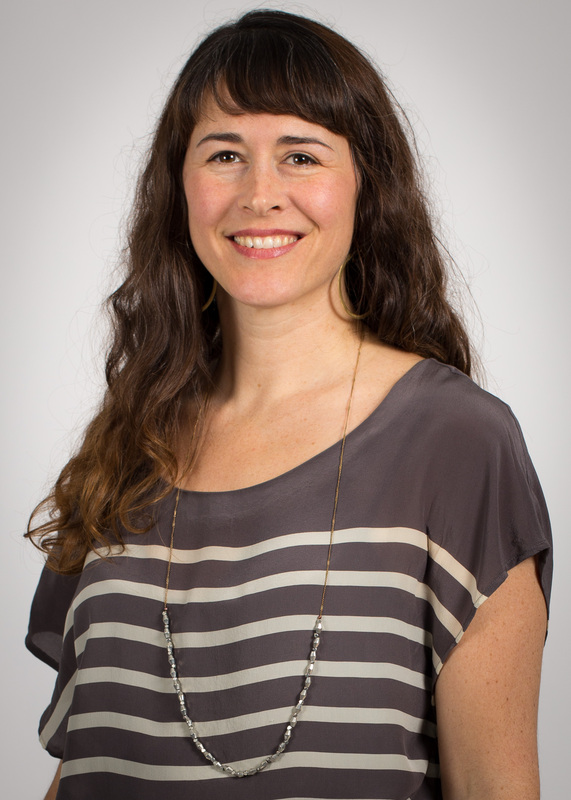 Price, a researcher who traveled the world in the 1920s and 30s studying the diets of indigenous peoples, finding that those eating traditional diets including fermented foods enjoyed a high level of health completely unknown in industrialized societies. After two years of experimenting with recipes and honing the craft, Dan was ready to launch the business. From the very beginning, he prioritized local/regional food and organic agriculture. Real Pickles would buy its organic vegetables only from Northeast organic farms and sell its products only within the Northeast. 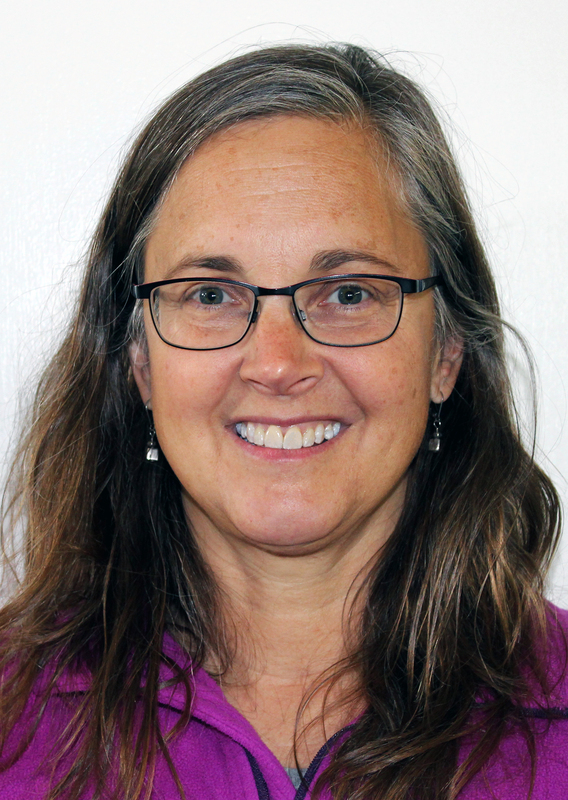 A year later, the business began operating out of the Western Massachusetts Food Processing Center in Greenfield, MA, a business incubator kitchen created to boost the local agricultural economy by providing a venue for making value-added foods with local farm ingredients. 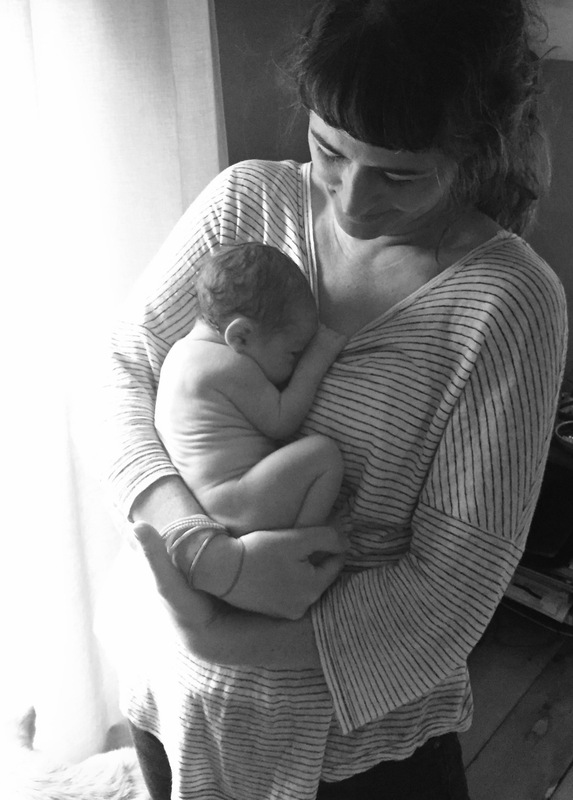 Dan was soon joined by Addie Rose Holland and the business began to grow. By 2009, Real Pickles had outgrown the incubator kitchen and was ready to settle into their own home. They purchased a century-old industrial building in Greenfield, MA and transformed it into a solar-powered, energy-efficient, organic pickling facility. The move allowed for a significant expansion, tripling their purchases from local farms in the years to follow. 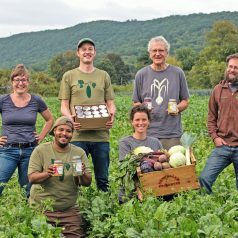 Their success demonstrates that there is a real and growing demand for raw, fermented vegetables and that consumers value a business as deeply committed to social responsibility. 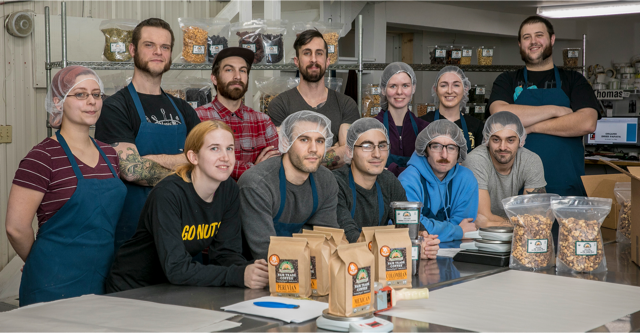 In 2013, with a goal of preserving their social mission for the long term and with the help of a successful community investment campaign, Real Pickles took the exciting step of transitioning their business to a worker co-operative. They are proud to join the ranks of other co-operatives that are supporting local ownership, workplace democracy, and contributing to the co-operative economy! Want to learn more about the farmers in our region that supply Real Pickles with fresh, organic veggies? Click HERE! To learn more about the health benefits of fermented foods, click HERE. In 1885, John married his beloved Nellie an Irish farm girl. In 1898 they immigrated to rural Vermont to fulfill their dream of running their own farm. It flourished and included smokehouses for slow curing country hams. Nellie began giving hams as holiday gifts to neighboring farms. Word got out of their extraordinary quality and flavor. Soon the orders started coming and they never stopped. Much has changed in this world, but some things are too good to change. Today, the McKenzie folks are still going to extraordinary measures to bring you the best meats made the old-fashioned way – based on John and Nellie’s farm methods for naturally hardwood smoking hams and using pure Vermont maple syrup for authentic flavor. They continue this tradition of bringing you authentic flavors with simple, wholesome food values. Attention to the little details served their family well back then, and that same integrity in their process and product continues to serve as their compass today.